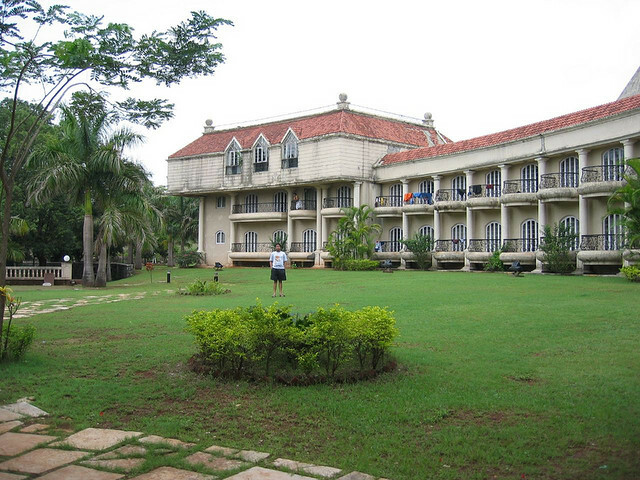 Set in the midst of lush greenery and peaceful silence, The Woods is only 60 kms. from Mumbai city on the Mumbai-Goa highway. Victorian Architecture. The ambience is cool and relaxing and just right for lazy weekends.